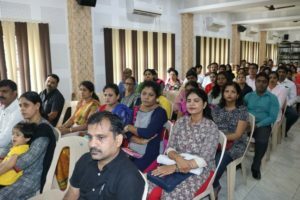 The first interactive session of parents – teachers of class IV of this academic year was organized by the school on 8th June 2018 in AV Room from 10.30 am to 11.30 am. The interactive session commenced with the prayer song sung by the teachers. 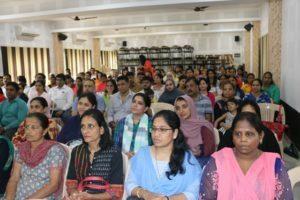 Ma’am Sowmya welcomed the participant parents and staff. Teachers introduced themselves to the gathering. In the session, Principal Rev. Fr. Robert D’ Souza stressed on the students ‘self study’. He asked the parents to help their children in their studies instead of sending them to the tuitions. He asked the parents to give quality time to their children in order to have strong family bond. 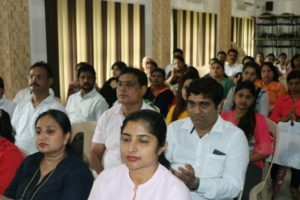 He informed that the 2nd and 4th Saturdays of every month are holidays and parents can meet teachers exclusively on Mondays for their queries. In his address, he touched the topics like vehicle pooling, parking at school premises, effects of mobiles on young generation and importance of values along with academics. 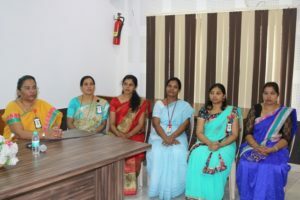 Ma’am Sunitha, the exam coordinator of primary section briefed about the exam pattern planned for the academic year 2018-19. In her talk, she elaborated the importance of revision and effect of revision at regular intervals on children’s mind. She asked the parents to refer the school diary for the exam dates, pattern etc. 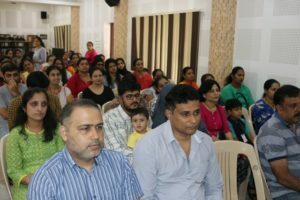 The parents’ representatives for the academic year 2018-19 were elected. 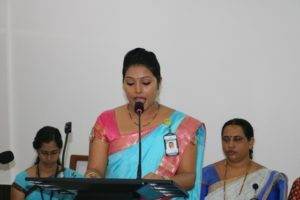 Ma’am Vaishakhi was MC of the session. The session was concluded with vote of thanks by Ma’am Aruna.